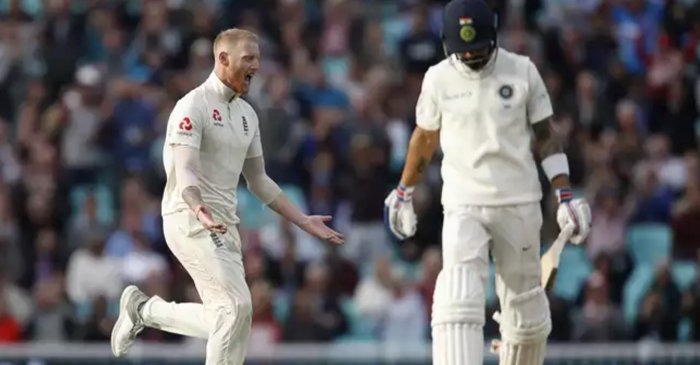 India’s opening batsman KL Rahul had to complete a run with just one shoe on Day 2 of the fifth Test against England after he lost his shoe while completing a run. 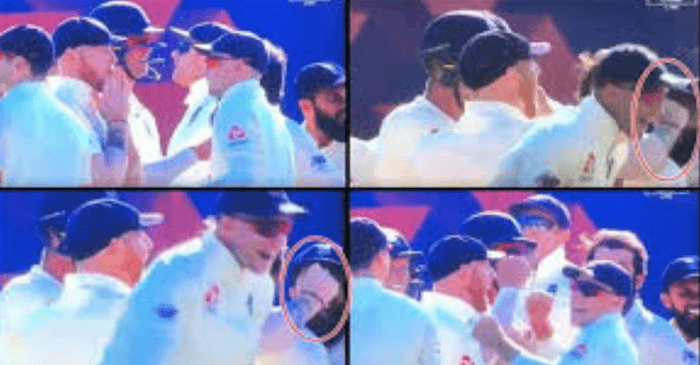 The incident happened in the sixth over of India’s first innings when Rahul was trying to take a quick single after pating the ball on the leg side off Ben Stokes. However, as he tried to take off for the run he lost his shoe. The shoe on Rahul’s right leg became loose and flew away. 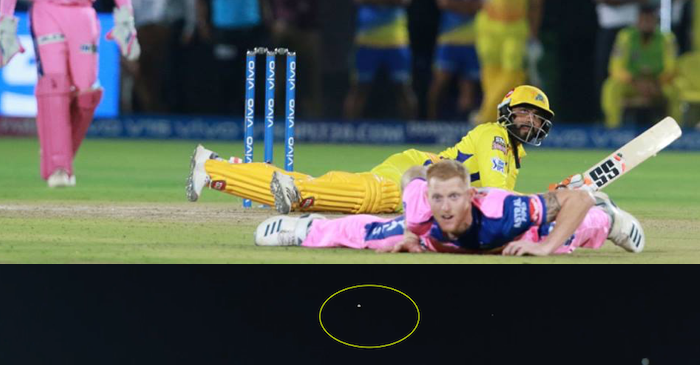 It landed on the pitch. 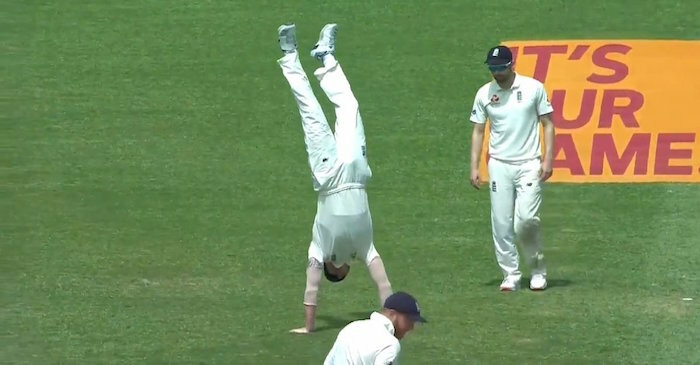 Stokes was kind enough to pick up the stray shoe and give it back to the Indian opener.